Our Senior women's teams of two turf teams and one grass team have kicked off for the season. It is still just the beginning and we are still looking for a few more ladies to fill out our grass (DP4) and Division 4 turf teams. We are taking registrations for anyone that is interested in getting back into it or start with this year's season. Our Junior season is due to start at the end of April (27th) and we are currently building our teams. We are looking for more juniors 10-14years to build a solid J2 team but also have options for juniors under 10 years and those that are new to hockey. We will be playing in the Redlands Competition this year. See our registration page for more info. If you are interested in playing this year, register now! 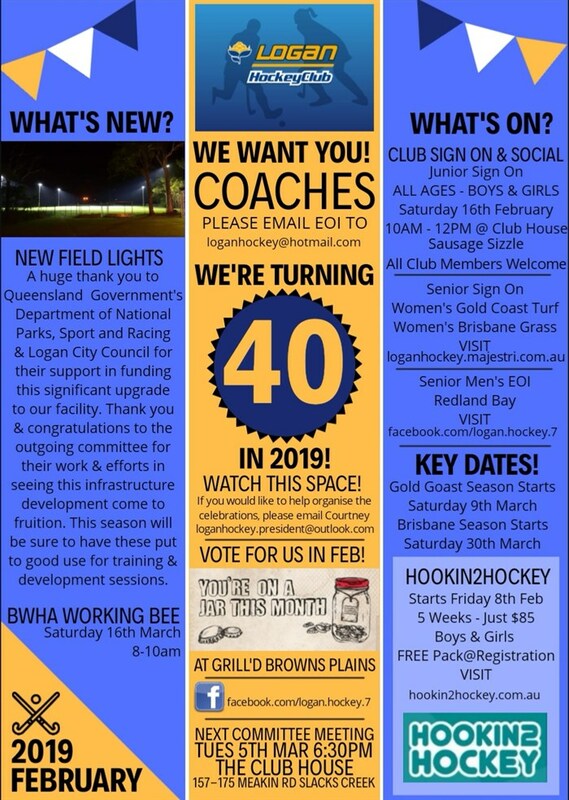 Logan Hockey is taking expressions of interest from Men (16yrs+) who are interested in forming a men's grass team to play in the Redlands Hockey Competition this year. 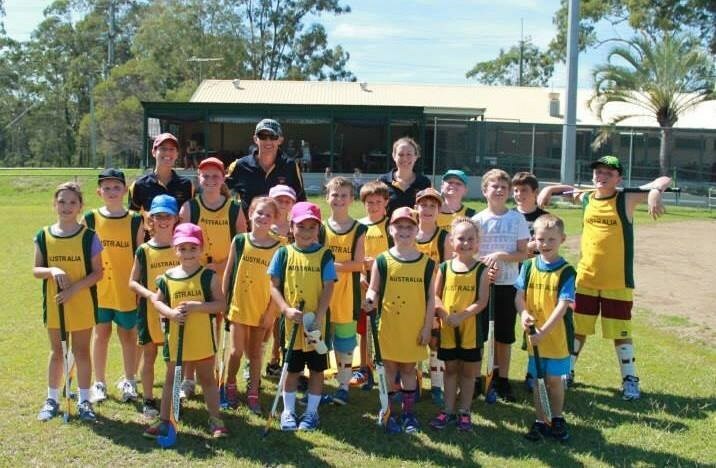 Fixtures will start at the end of April with games held at Cleveland on Saturday afternoons. Fees are yet to be determined. If you are interested, please complete the EOI registration here. For anyone under 18 years, please complete the Parent/Guardian section.